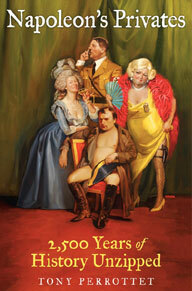 "If Woody Allen had become a historian, he might have come up with Napoleon's Privates. Learned, ribald and very funny." A terrifically funny writer . . . informative and twice as quirky. Norman Cantor, Professor Emeritus of History, New York University.